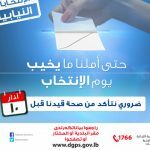 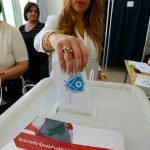 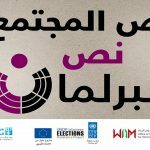 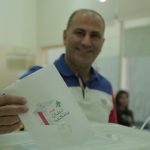 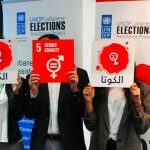 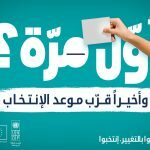 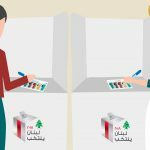 Under the framework of “Lebanese Women in Elections” initiative, the United Nations Development Programme – Lebanese Elections Assistance Project, the UN Women and “Women in Front” NGO conducted info sessions across Lebanon aiming to encourage women candidates and voters to participate in the parliamentary elections. 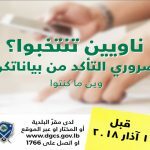 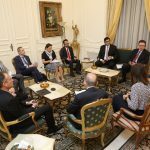 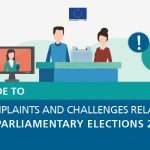 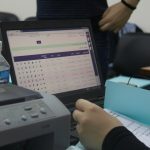 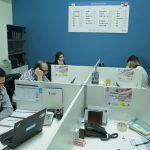 Eight info sessions were conducted from 24 January to 2 March, before the closing of the candidate registration on 7 March, in different regions such as: Rayfoun, Sin El Fil, Chtaura, Tripoli, Saida, Zgharta, Baakline, and Beirut. 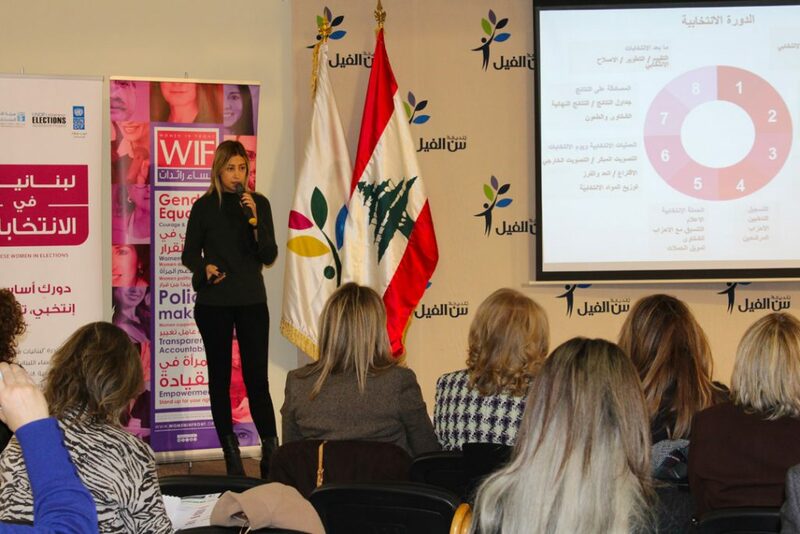 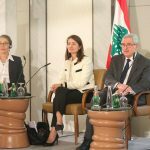 On 2 March, a closing event took place in Beirut at the “Young Women Christian Association” to provide a platform for women candidates to announce their agenda and political program and to share their personal experience on how they overcame the challenges faced to run for elections.